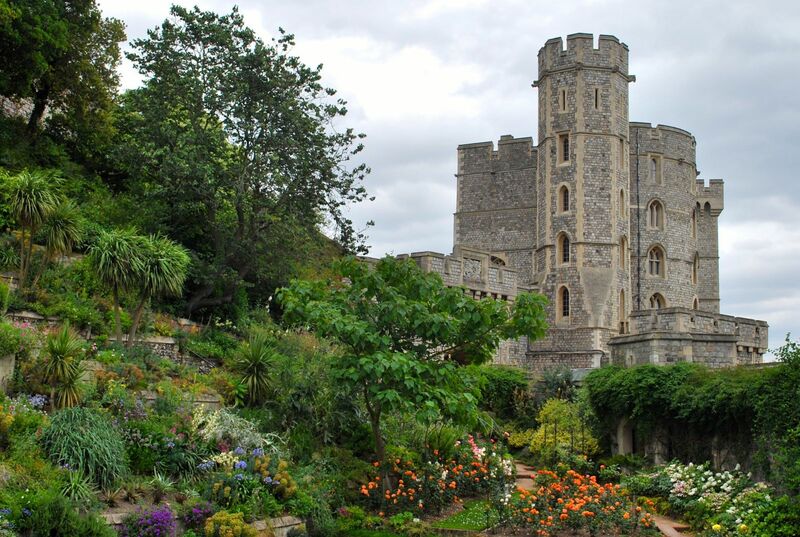 Includes 3 course dinner for 2 in our brasserie restaurant , a standard double or twin , full cooked english breakfast for 2 and 2 tickets to Windsor Castle. All this at £150 per room per night. All this at £175 per room per night.